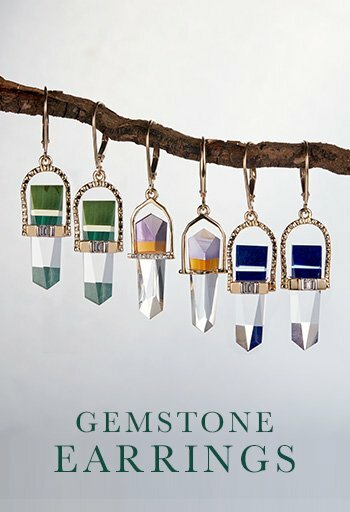 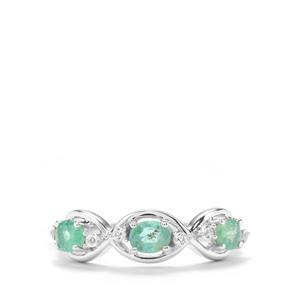 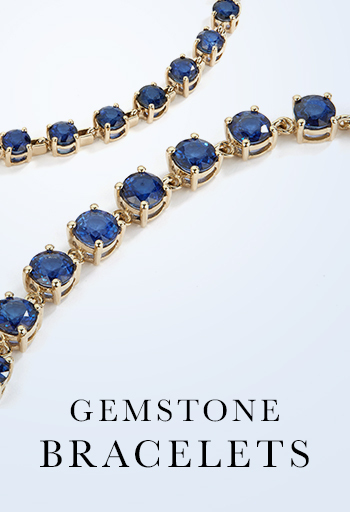 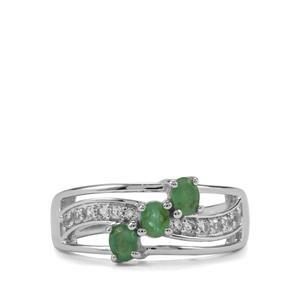 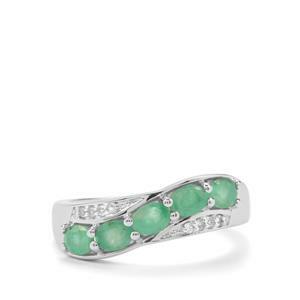 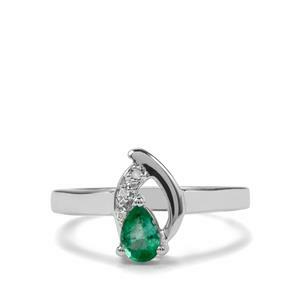 Emerald is one of the few gemstones where its inclusions are considered valuable. 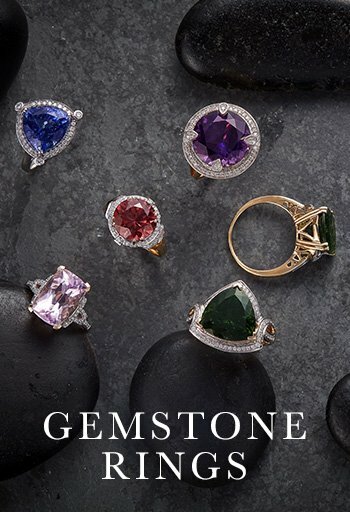 They add to the unique fingerprint of each individual stone. 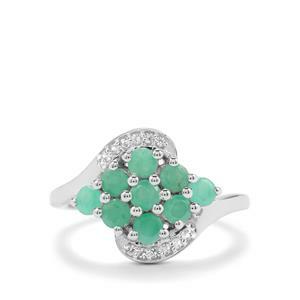 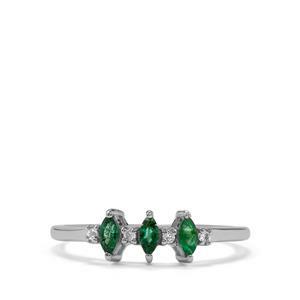 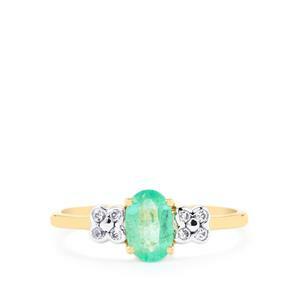 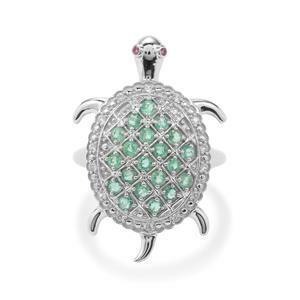 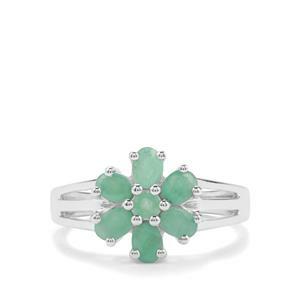 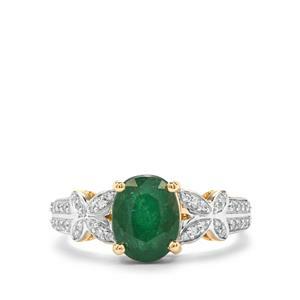 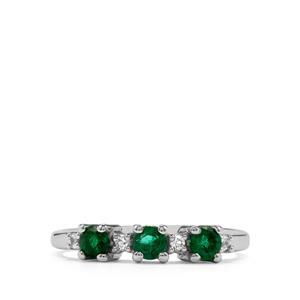 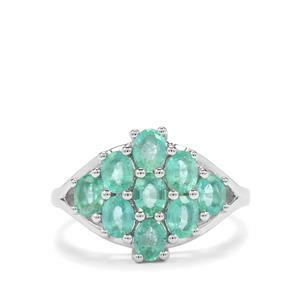 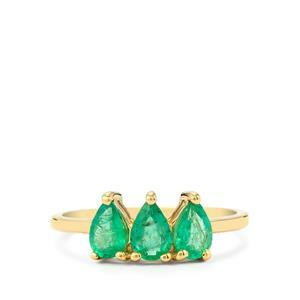 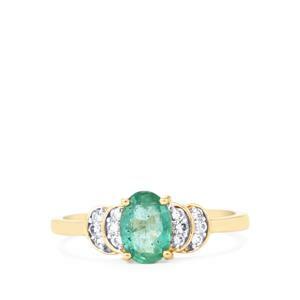 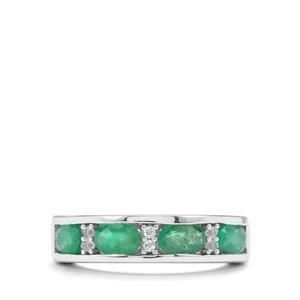 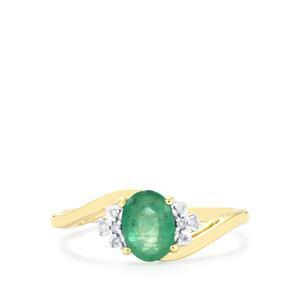 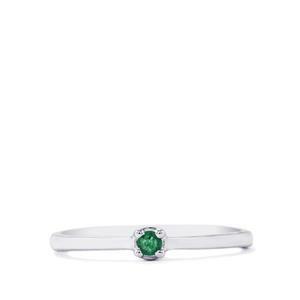 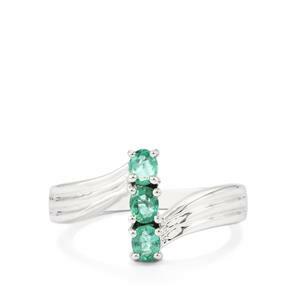 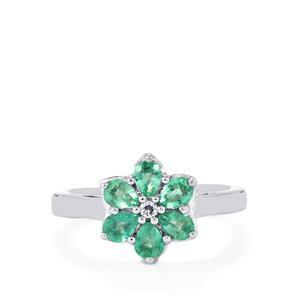 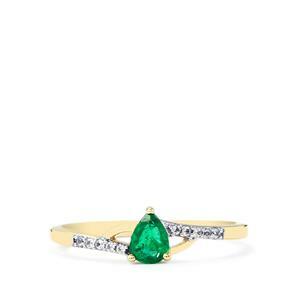 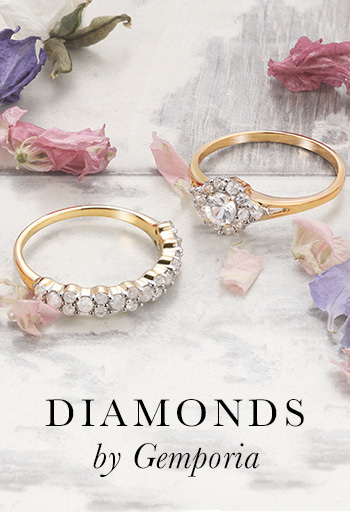 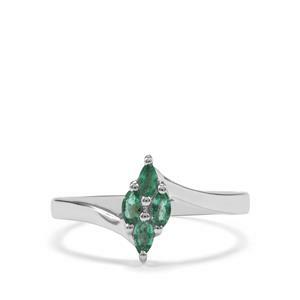 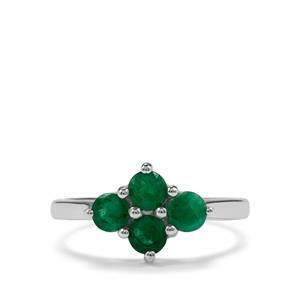 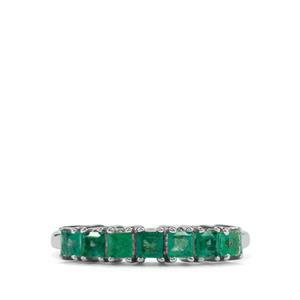 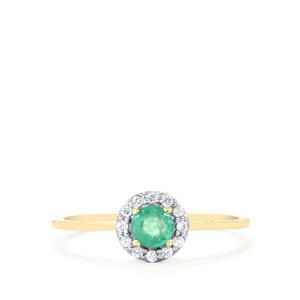 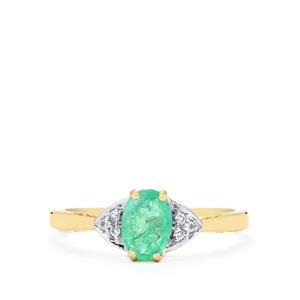 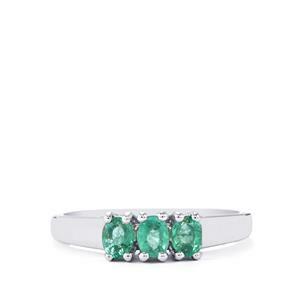 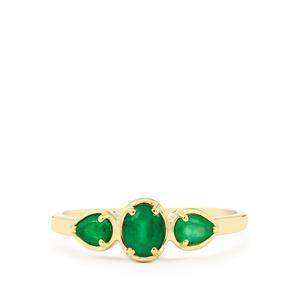 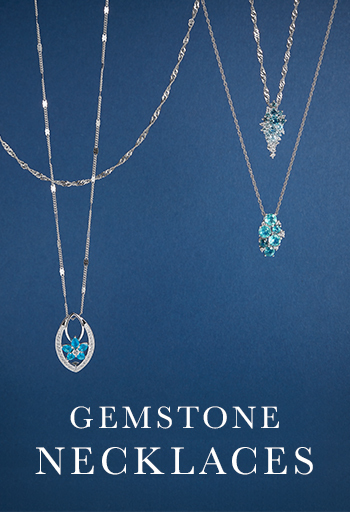 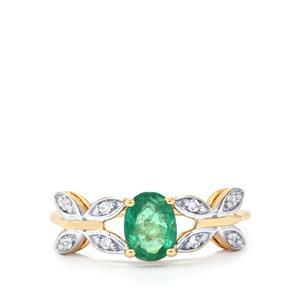 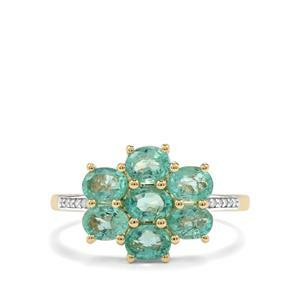 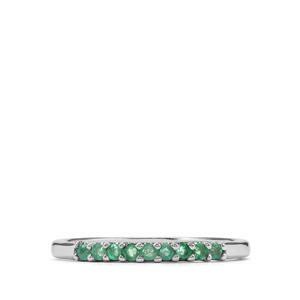 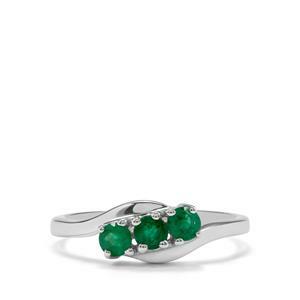 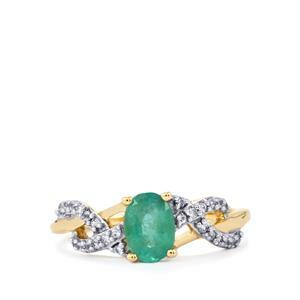 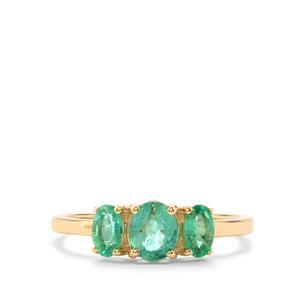 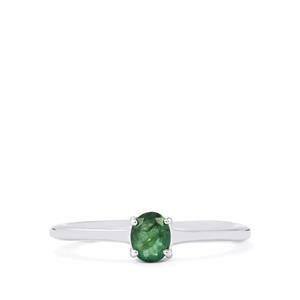 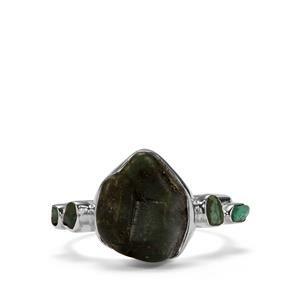 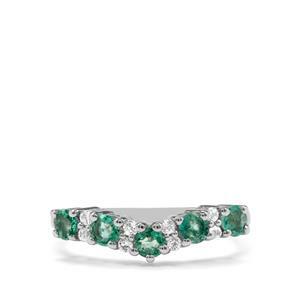 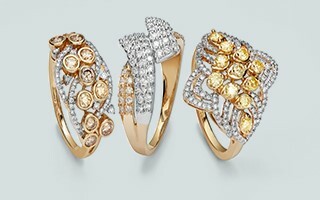 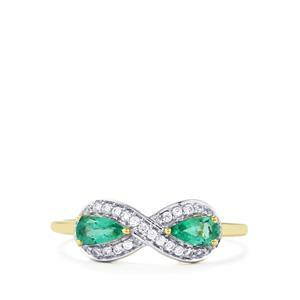 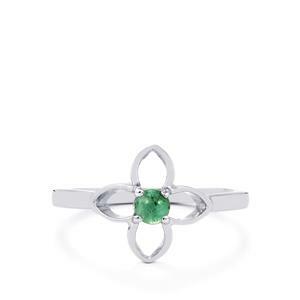 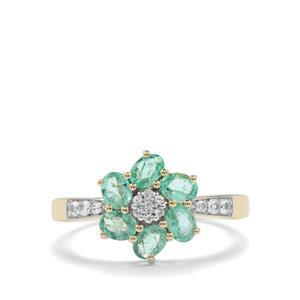 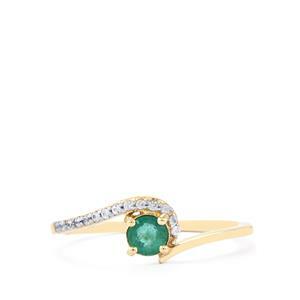 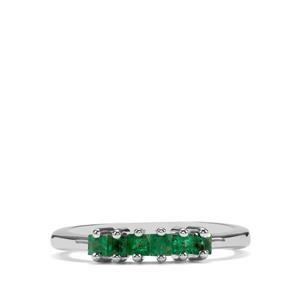 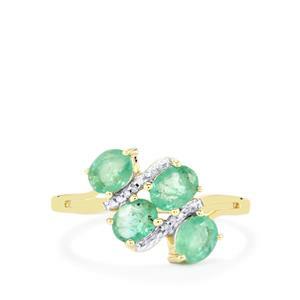 Choose an Emerald ring from Gemporia and discover your own special stone.